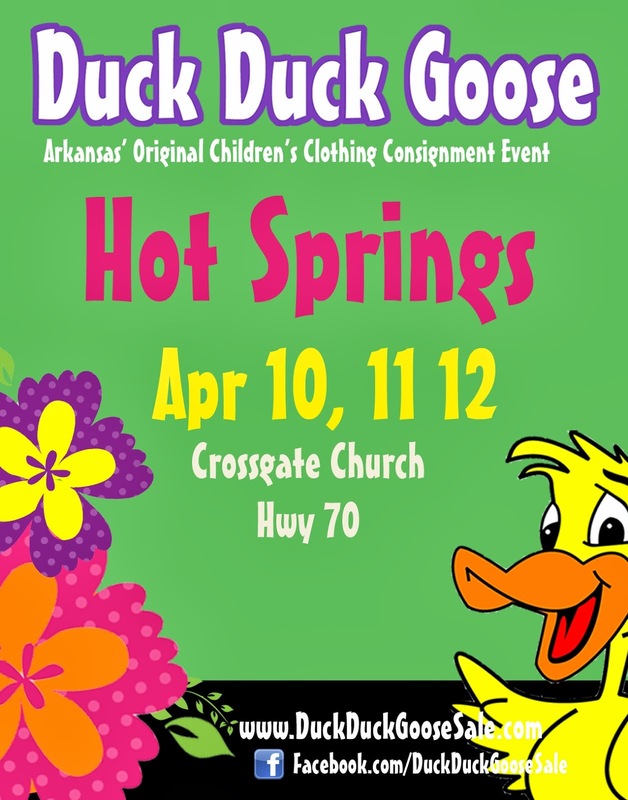 Duck Duck Goose Blog: NEW Photo Contest..."Pleeeease Say Cheese!" NEW Photo Contest..."Pleeeease Say Cheese!" 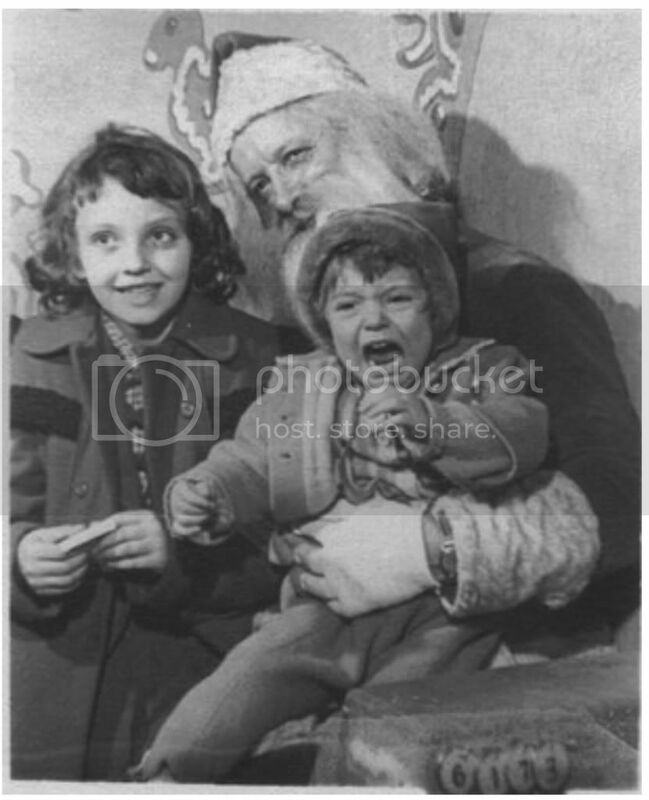 You know how crazy it can be to get that family Christmas picture! Now you can share your funny attempts at the perfect shot...and win a deluxe shopping package to the Conway (aka Christmas!) 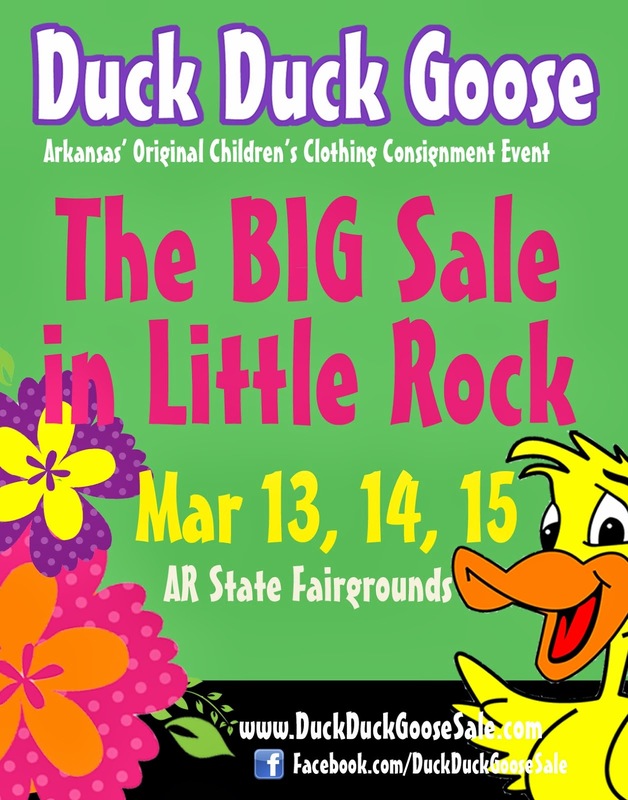 Duck Duck Goose Sale! ...just like you would enter a status update, but instead click the "photo" icon and upload. Feel free to leave your comments too! The Prize: A DELUXE Shopping Package to the Conway Sale! The winner will receive a pass to shop early on Wednesday, Dec 1st at 9am, a personal shopping assistant to help you carry your treasures and make sure you never run out of Diet Coke! The winner will also receive expedited check out and $30 Duck Bucks. Woo-Hoo!! Make us laugh - Win a Great Prize!